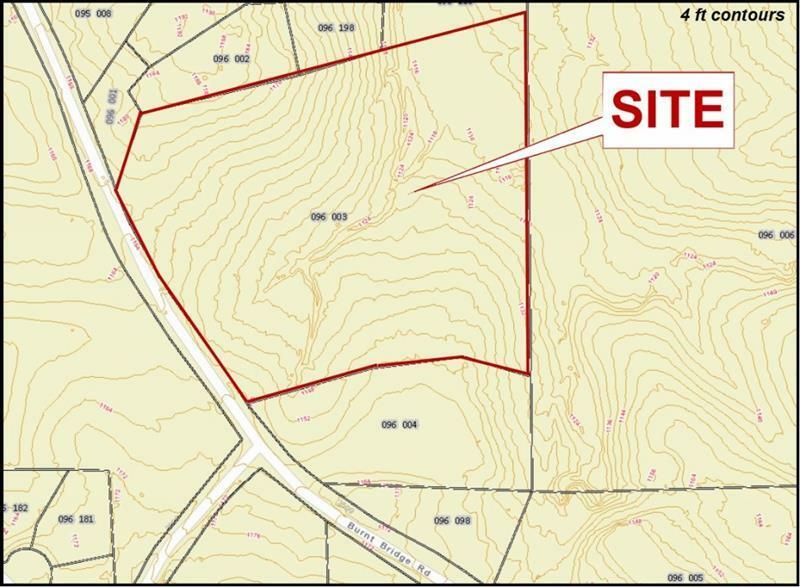 12.04 acres in North Forsyth. 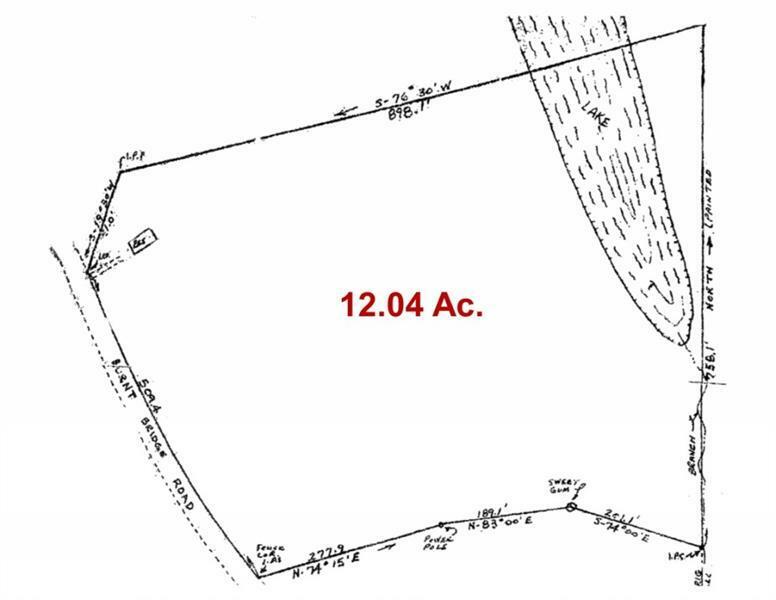 Gentle to rolling topography with pond on site. 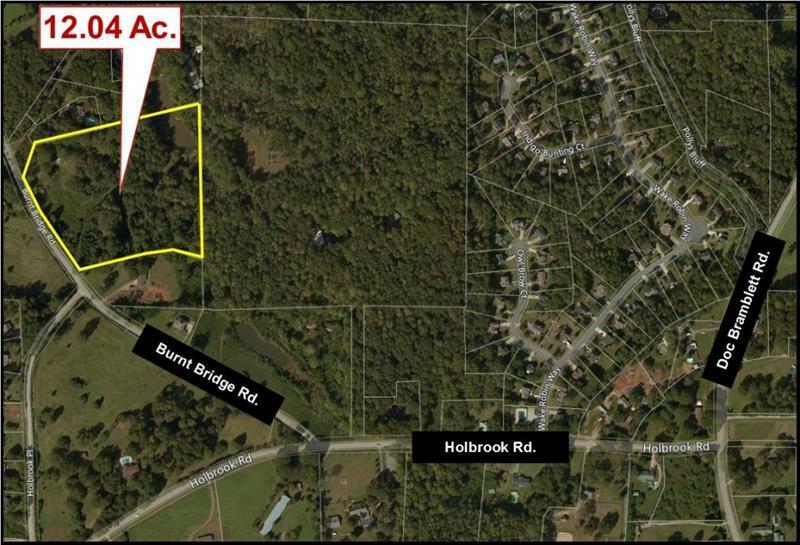 Build estate home or subdivide with no HOA. Ideal gentlemen's farm. Good location. Convenient to GA 400 and Hwy 20 west.